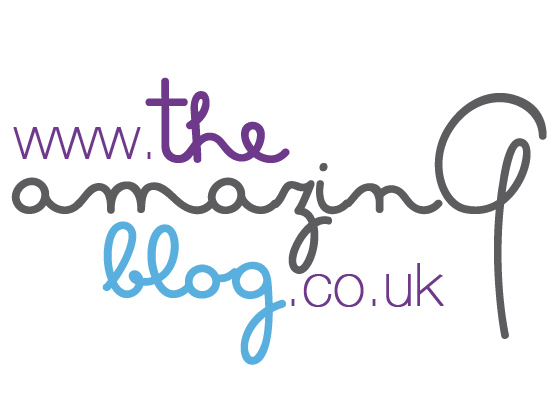 We love an effective supplement here at The Amazing Blog, especially one that tastes good! So when we tried Planet Paleo's new supplement powder called Primal Goddess, we had to tell you all about it! This product contains pure raised bovine collagen plus a carefully selected blend of synergistic primal herbs and co-active nutrients! The product has a formula specifically designed to work miracles on hair, skin and nails! Containing high levels of Zinc, Primal Goddess helps aid the skin with the production of collagen and keratin. It also boosts the body with necessary antioxidants from rich berries, such as schizandra and goji. On top of all this, it is an excellent source for that much sort after skin favourites like biotin and hyaluronic acid! Simply take 1/1.5 scoops a day with food by mixing it into 200ml of juice, or even just water – the powder tastes so good that it’s perfectly pleasant on its own! It is recommended though that you drink at least 2 litres of water a day when taking this supplement, due to the hyaluronic acid it contains. Staying well hydrated is a known way to help keep skin healthy and youthful, so the added boost in your daily intake is most definitely a help instead of a hindrance! You can purchase Planet Paleo's Primal Goddess here for £35!